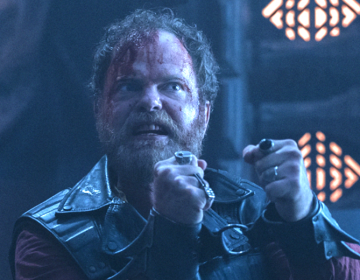 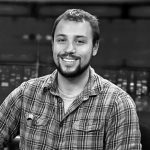 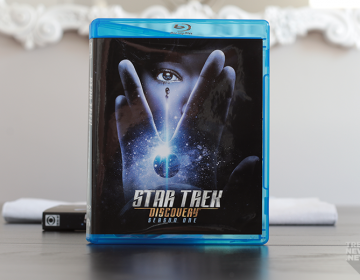 Kyle Hadyniak has been a lifelong Star Trek fan, and isn't ashamed to admit that Star Trek V: The Final Frontier is his favorite Star Trek movie. 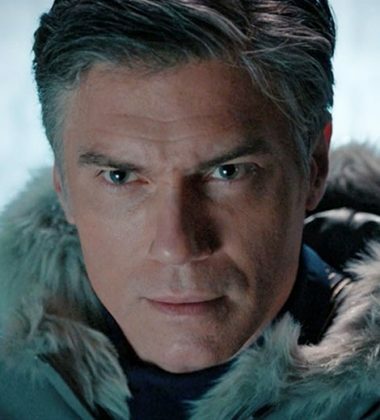 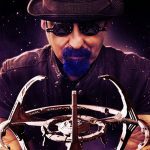 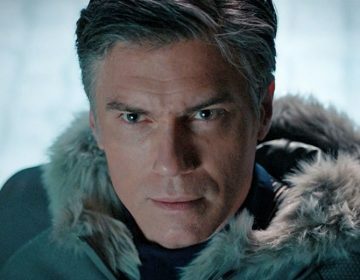 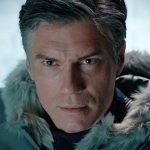 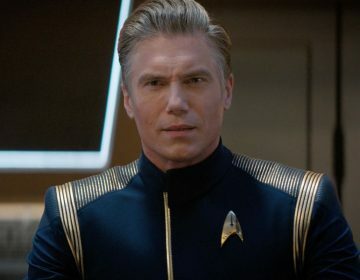 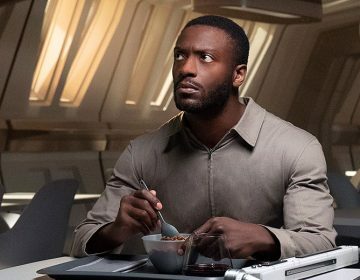 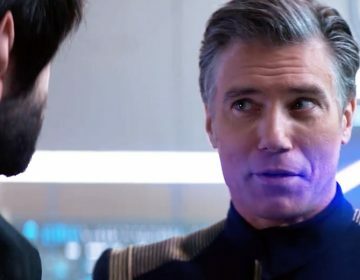 When he isn't reviewing Discovery episodes, he is pouring through Star Trek novels, most recently the Titan series and the Shatnerverse. 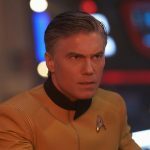 You can follow Kyle on Twitter @khady93. 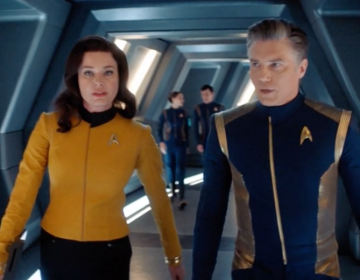 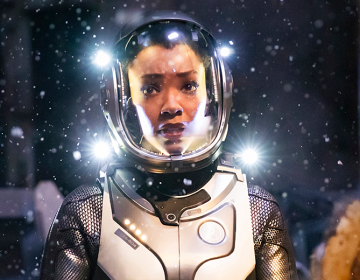 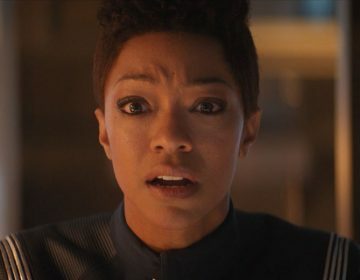 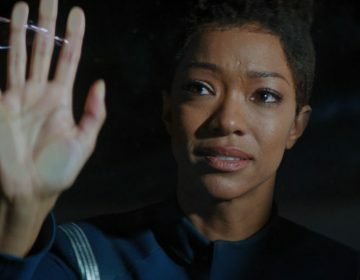 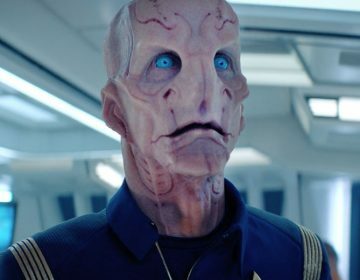 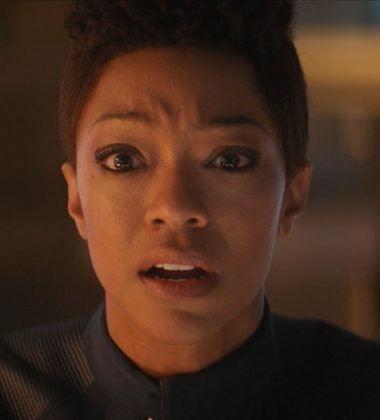 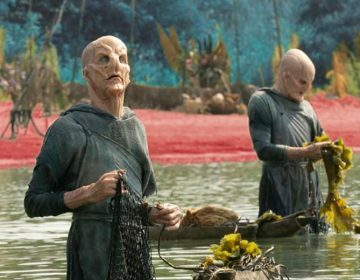 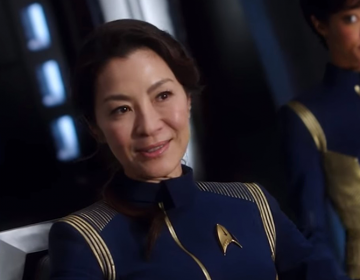 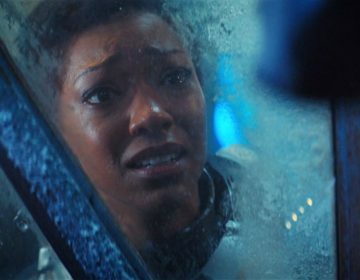 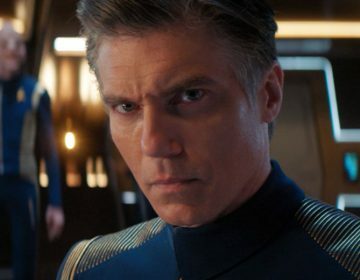 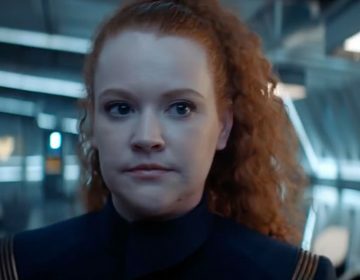 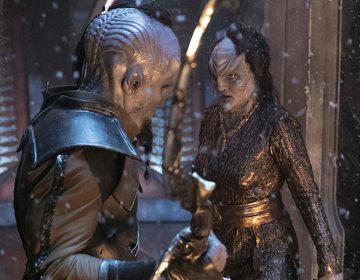 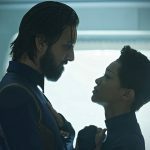 Star Trek: Discovery is back in an explosive season premiere that brings back beloved characters, introduces a new mission, and best of all, sets a bright course for CBS' flagship Star Trek show. 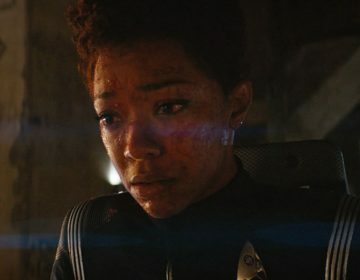 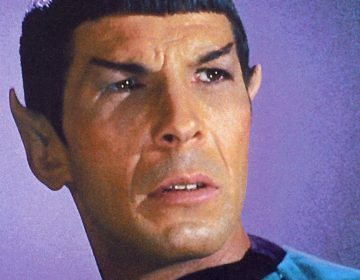 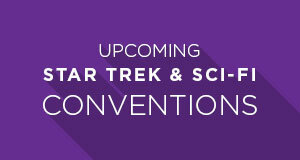 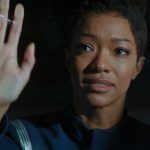 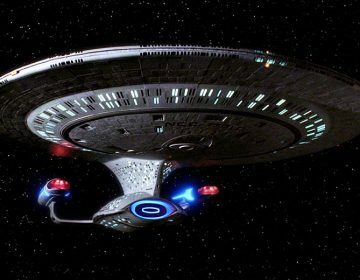 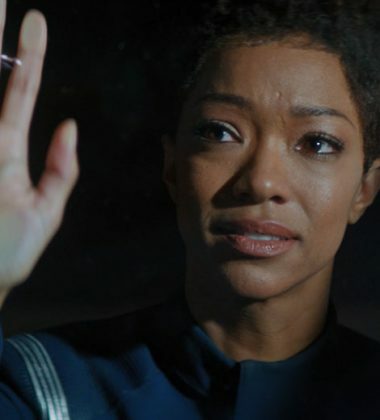 While the future of Star Trek in the movie theater seems to be in doubt, the future of Star Trek on television is looking brighter than ever. 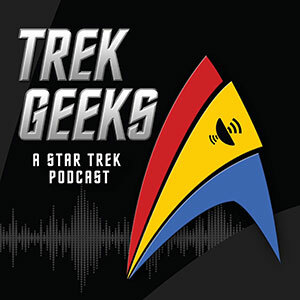 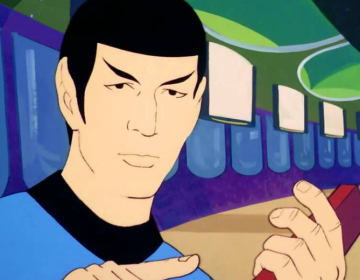 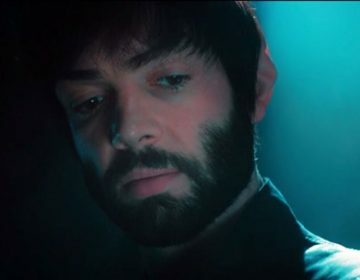 The Short Trek series, a novel experiment in Star Trek's on-air presence, concludes with an adventure featuring Harry Mudd set after the first season of Discovery.